Perfectly Summer by Robin Daniels Book Blast! 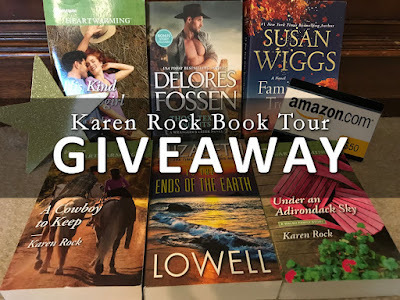 Win $20 and Signed Books! First I have to say that I really love this cover. I love the colors and how perfectly it represents what is inside. Although this book started out slowly for me, I enjoyed the gentle progression of getting to know the characters. Lana is an interesting girl- full of contradictions, really. Other than being able to paint, I'm not sure she really even understood herself. I certainly didn't for most of the book but she pulled through in the end and I loved her for that. I didn't understand Grandpa's motivations when it came to his grandson, I just don't understand how love could mean doing what he did, and while I cannot explain it more without giving things away, that was my biggest peeve with this book. My favorite bits of this book always involved Walt. He was easily the winning character for me. 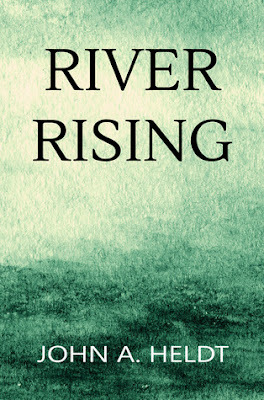 There was an emotional disconnect between me and the characters so I wasn't really "feeling" it, but I did enjoy the story, the setting and the ending. Content: This is an LDS fiction book so there are some mentions of things specific to the LDS religion but nothing preachy. 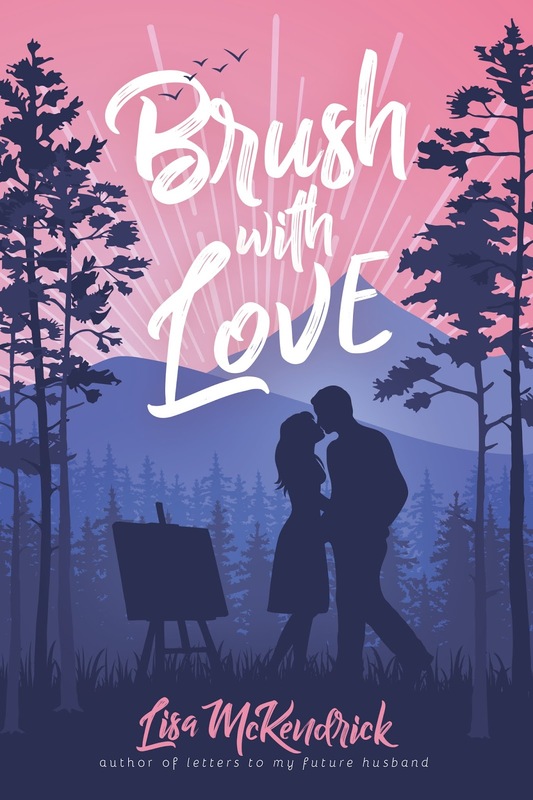 Clean romance, some kissing. 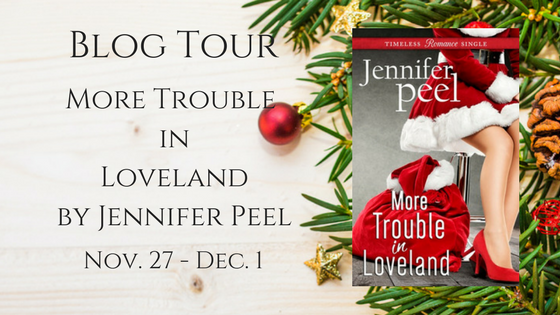 More Trouble in Loveland by Jennifer Peel + Win This Book! It feels like Christmas today! Jennifer Peel has a new book and that always feels like Christmas to me. It's no secret that I am a Jennifer Peel fan. Like, leader of the club, fan. Honestly. She is fantastic and I haven't met a Jennifer Peel book that I haven't loved. I didn't realize when I picked this book up just how much I had missed Charlee. She is so fun and being in her head makes me smile. All the time. Charlee has a big heart. She is so kind and wish I were more like her. Even when her plans are ruined, when everything seems to be falling apart, Charlee is generous and kind (even when she doesn't want to be). Another thing I've missed about Charlee? Her very active tummy butterflies. I can't even begin to tell you how much those things amused me in the first book. Those active, swearing, sighing butterflies make me giggle. This book is just full of Christmas plans gone wrong. A comedy of errors. But even in the midst of heaping family drama, Charlee and Ryan's love is the stuff happy sighs are made of. Content: This is about a newlywed couple so there are references to intimate relations with no details, some innuendo and kissing. 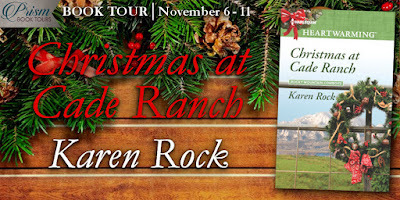 This was the perfect "after Thanksgiving, getting in the mood for Christmas" book to read this weekend! 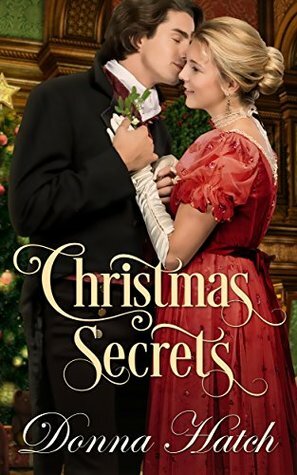 This regency romance started things off just right with a Christmas kiss by a mysterious stranger. I love when books start right off with the kissing! ha. Holly receives the kiss in the dark and has no idea who her mysterious stranger is but she cannot forget that kiss. Holly has been under her mother's thumb for so long, always abiding by her wishes. It was awesome to see Holly stand up for herself when she finally found something worth standing up for. It made me so proud of her. This book is on the shorter side but perfect for this time of year. 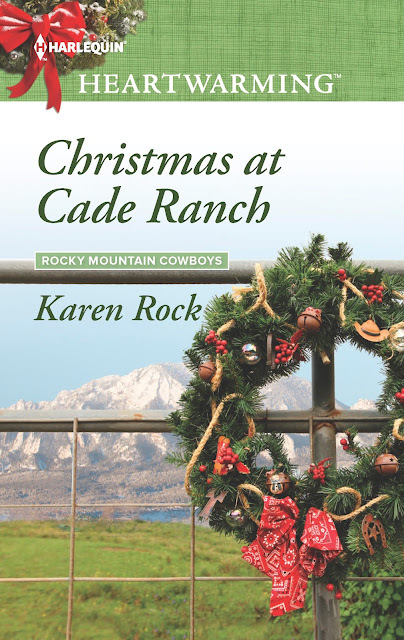 I loved the Christmas traditions that filled this book! I finished it wanting to play my Christmas music, turn on the fireplace and drink hot chocolate. And that my friends, is a happy place to be. - I received a free copy of this book. All opinions expressed are my own. This is it! 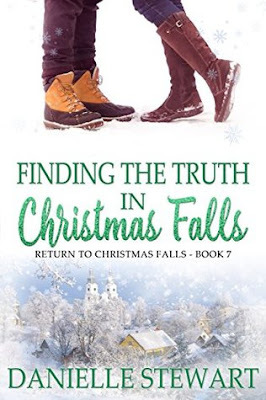 The last book in the Return to Christmas Falls series. I have now read them all and what a fun series this is!! 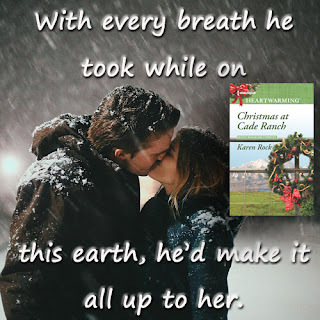 If you are looking for a holiday romance series as we head into December, you really have to try this one! Olivia feels like she has sunk to an all time low but really she has taken the first steps into the life she wants to live on her own terms. I love how her self confidence grows throughout the story as she learns to stand on her own. She is letting the "real" Olivia come to the front. This was a fun book and a great way to end the series. The epilogue fills in the ongoing story of Miss Anna Cate and the community center and wraps it all up nicely. I love happily ever after endings. Cover Reveal for My Sister's Intended by Rachael Anderson + $25 Giveaway! Twelve unlucky years ago, rumors flew about Lexi and Kevin. And now? Well, not much has changed, except this time neither can run away. Not from Christmas Falls. And maybe . . . not from each other. This is such a fun series. I love the whole concept with different authors writing about different characters that have some cross over into the other books. This series has a real coming home feeling about it which I love. Small towns and rumors. Ugh. I know how that is. I've pretty much lived in small towns my whole life and it's true that rumors travel fast. Once people have their mind set about those rumors, it's hard to shake. But, as displayed in this book, small towns also know how to rally and take care of each other. 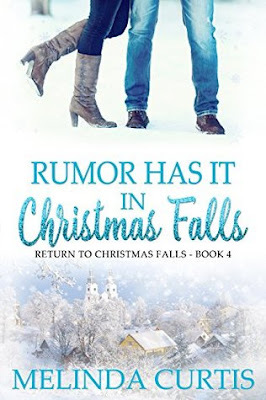 Christmas Falls is a perfect representation of small towns and I love how the authors in this series bring out a little of the worst but so much of the best. I will say that I liked this book okay but I didn't love it as much as the others I've read. I had a hard time connecting to the characters. Even understanding Kevin's motivation for letting rumors fly, I didn't like it. I felt like there could have been a better way to take care of the issue without hurting someone he supposedly cared about so much. I don't know. It just wasn't my favorite set up for a book. But, all's well that ends well, right? I love a happy ending. She's sworn to never fall for another rich man. He's determined to change her mind. 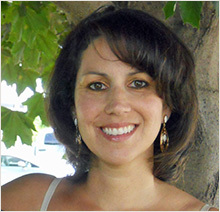 ​Charlotte Mabry moves to a small town in Alabama, full of plans for a better life, especially for her son Taylor. Cash is short, but at least she's free from the crushing heartbreak of being married to a man who only cared about money. So even though Nate Haverton sends her pulses racing from the moment they meet, she refuses to let her heart lead her back into misery. Because he might be her son's t-ball coach, but he's also a billionaire. 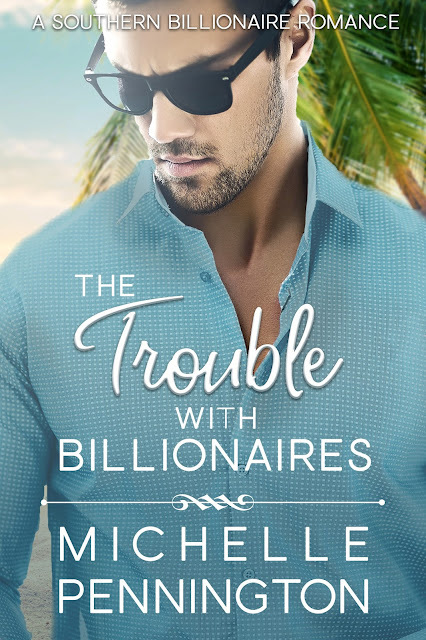 Nate's drive and genius for solving problems have made him insanely wealthy, but not happy. With no time for a committed relationship, he tries to fill the emptiness inside by giving back to his home town. But then Charlotte moves in, and he knows that all this time he's been waiting for someone like her. She's beautiful, sweet, and strong...but adamant about keeping him at arms length. When his good intentions go wrong and rumors fly in their small southern town, this may be one problem he can't solve—even though it's the one that matters most. This book is good enough to eat. It sure hit my sweet spot for -take me away, butterfly inducing, humming attraction- romance. All while keeping it sweet and clean. Charlotte (and the whole town, really) have a healthy attraction to Nate and well, let's just say it came across loud and clear. Ahem. Nate is a force to be sure. He's smart and resourceful and a tad bit pushy. Yes, he's loaded but he is always helping people with his time and his money. I loved his attention to Charlotte, his persistence. Charlotte is wary but not spiteful. She is kind and respectful to people and I loved that about her. This book was such a fun, fluffy diversion and I just loved it. I was smiling pretty much the whole way through and my heart was letting out little romantic sighs. Michelle Pennington knocked it out of the park for me with this one. I can't wait to see what comes next! Pick this one up on Kindle Unlimited if you have it! I have been reading and enjoying John Heldt's books for quite some time now. I guess I would describe his books as historical fiction with a twist. As a fan of historical fiction, I really love how Heldt brings prominent events in history to life for me. He has a way of creating the scenes perfectly in my head. When you add in the time travel aspect and some fun characters, the story takes on humanity and life. This book builds up to a flood that destroyed so many lives in 1889 when a dam failed. I cannot ever recall hearing about this event so this was a new and interesting thing for me to read about. The pacing in this book is sedate. We shift around from one point of view to another- following the five siblings who have traveled back in time to find their parents. The story isn't flashy or intense, but has a slow, gentle build as we get to know the characters and watch them settle into lives in 1889. There were times I wished for a little more OOMPH in the story but for the most part I was completely content to settle in and enjoy the journey. The story definitely builds to a climactic scene of destruction and devastation that is honestly horrifying to think about. So, so sad. And then? I was left with a bit of a cliff hanger ending which is, I'm sure, meant to lead me perfectly into the following books that I assume follow the different characters established in this book. I am looking forward to the journey! - I picked this book up through Kindle Unlimited for review. All opinions expressed are my own. Enter to Win a Book of Your Choice in the Gratitude Giveaway Hop! Hello everyone! I love participating in this hop every year. 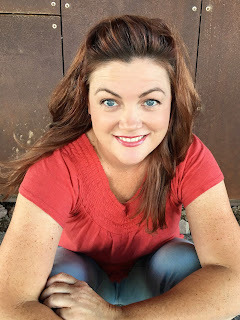 It's my chance to say thank you for stopping by my blog, for following me around the social media world and for reading my reviews. I love reading books and I love talking about books! It's my favorite. 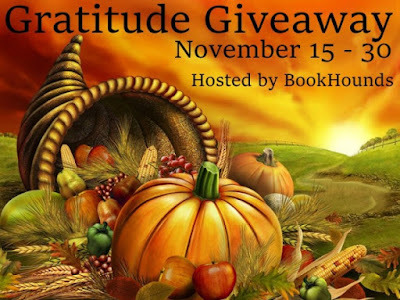 I'm giving away a book of your choice, $12 or less, from Amazon if you are US and the Book Depository if you are INT. You may also choose an ebook if that is the format you prefer. MAIL-ORDER PRINCESS by Jessica Day George: Elise flees her small kingdom and arrives in the New World with only her two trunks and seven swans—her seven brothers to be exact. 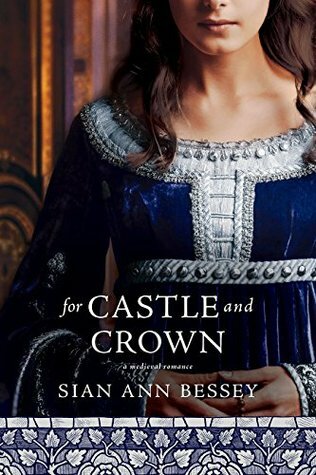 But Elise will do anything to get her brothers away from their cruel stepmother’s curse, even if it means accepting the long-distance marriage proposal to a former count turned farmer. 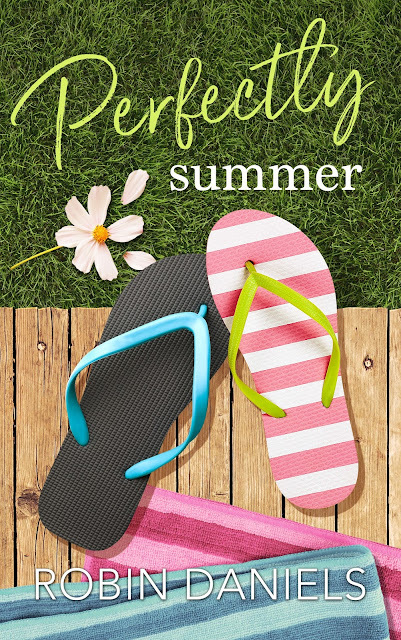 THE MILLER’S DAUGHTER by Julie Wright: When Isa meets Thomas Rumple, she is quickly infatuated with his good looks and natural charm, until she learns his true identity. 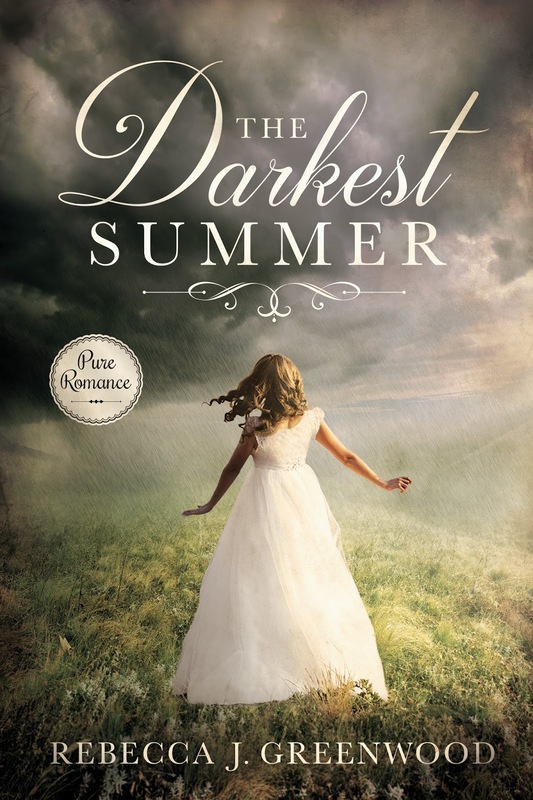 Due to a wild claim by her insufferable father, Isa’s life is threatened by the king if she can’t spin a room full of straw into gold, and Thomas may be the only one who can save her. 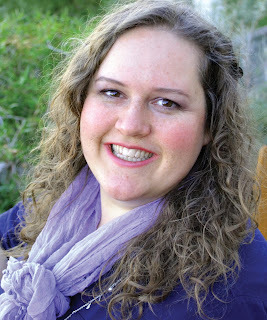 THE PEBBLED PATH by Sarah M. Eden: Deep in the heart of a mysterious forest, Gretel trades her freedom to save her beloved father from the spell of an evil enchantress. Even attempting to escape would cost her father his life. Gretel’s determination to fulfill her promise wavers when she meets Hansel, a young man who captures her heart. For, she loves him too dearly to put his life in danger, and he loves her too much to simply leave her to her fate. BLACK FERN by Julie Daines: Rós is desperate to find work in order to care for her ailing father and younger sisters. She applies to the mysterious owner of a crumbling castle and is soon swept up in dark secrets. Unsure if the owner of the castle is man or beast, Rós determines to help him at all cost. She soon discovers that the cost may be too great, even for her. SCARLET by Heather B. Moore: When Scarlet needs to fetch a healing tonic on the night when the wolves are at their most dangerous, she has no choice but to apply to her nemesis, August, for help. He agrees to help her, but they encounter a pack of wolves that put up a fierce fight, marking Scarlet as their newly targeted prey. SO RARE A POWER by Annette Lyon: Stella knows she’s taking a risk each time she meets Patrick in the rose garden that they’ve cultivated together. And no matter how much her mother will disapprove of their relationship, Stella can’t deny her feelings for him. 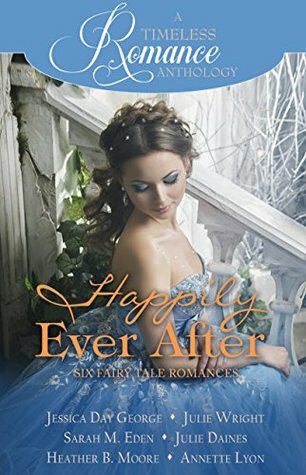 When the Snow Queen steals away Patrick to drain him of his powers of creating beauty and life, Stella must decide what she’s willing to risk to rescue him. What a fun collection of fairy tales retold and tweeked a bit. This is a great line up of authors! 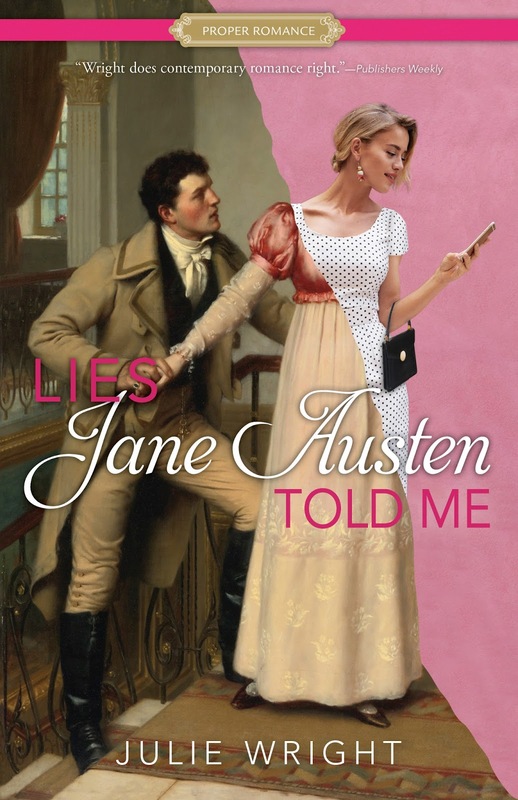 Oh, and I love this cover! So pretty. These are all short, novella size stories which lend themselves so well to reading here and there when you have a minute or two. They are all clean and sweet. I love these Timeless Romance Anthology Collections. Of course, I loved some more than others but they were all good. My top three were Scarlet, Black Fern and The Miller's Daughter.